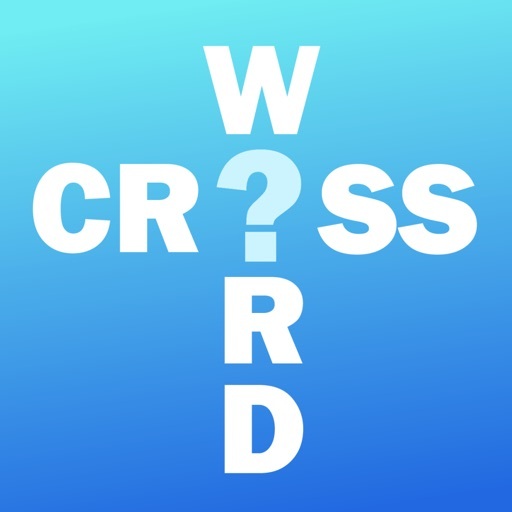 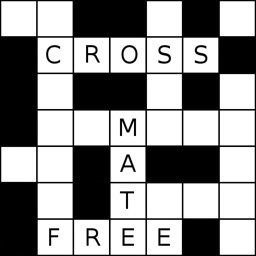 Crossword Help finds words matching a pattern, synonyms and anagrams. 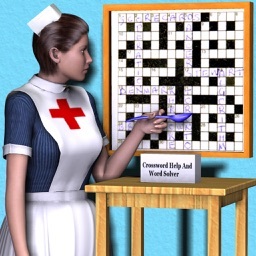 comprehensive word lists, with words, compounds, phrases and proper nouns, mean that you should never be stuck on a crossword puzzle again. Word searches can include one or more unknown letters, vowel/consonant patterns, or groups of possible letters. 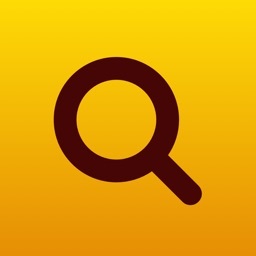 For example, searching for T?? 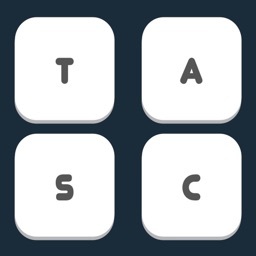 ?P finds 5-letter words starting in T and ending in P. The Basic word list is the same as that used by Crossword Compiler - the program used by most professional crossword constructors. 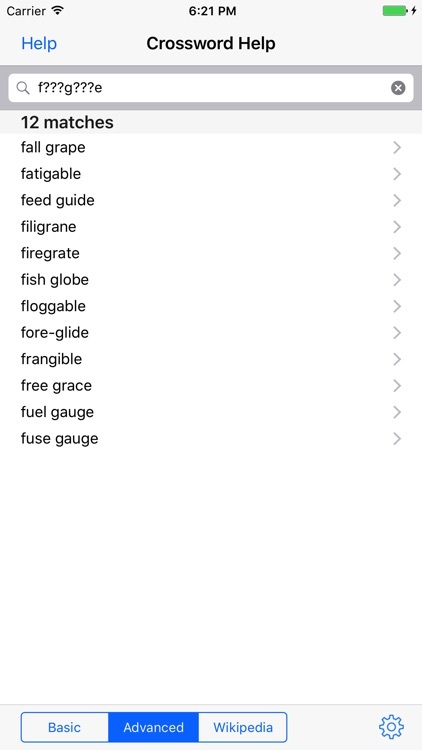 The program also includes a full offline thesaurus: enter a complete word to show synonyms. 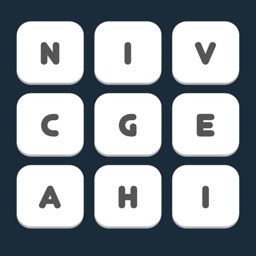 You can easily change the length of the words shown to match the slot in a puzzle. 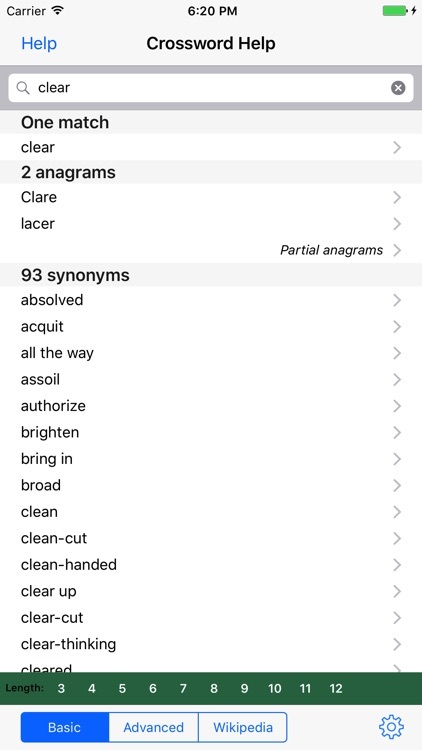 You can check if a word is in the word list and find anagrams. 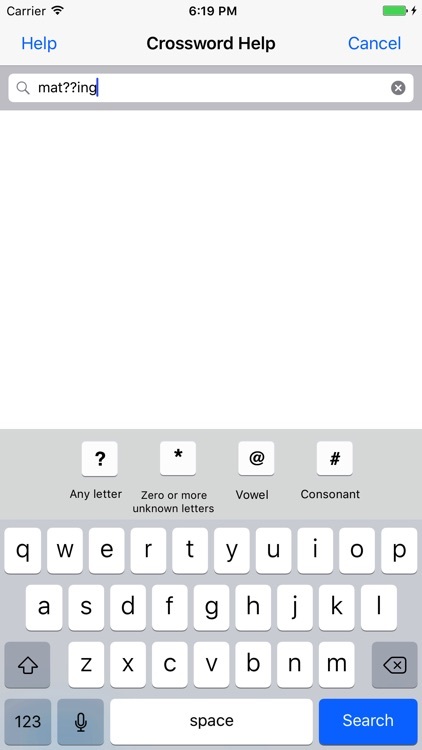 There's also a feature to find partial anagrams - all the words that can be made using the letters in a word (useful for Scrabble (TM)). 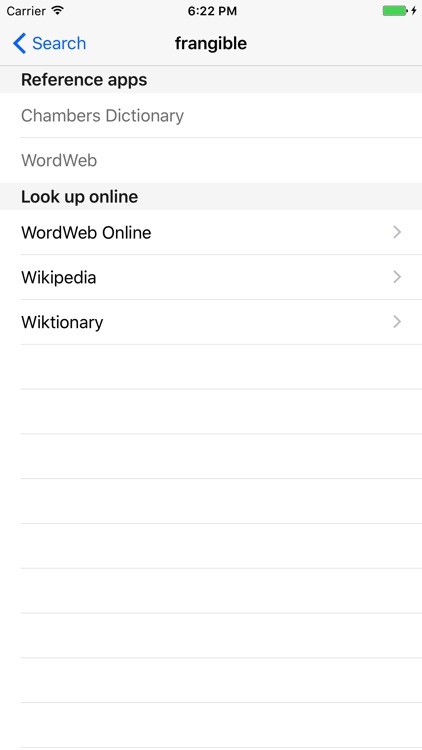 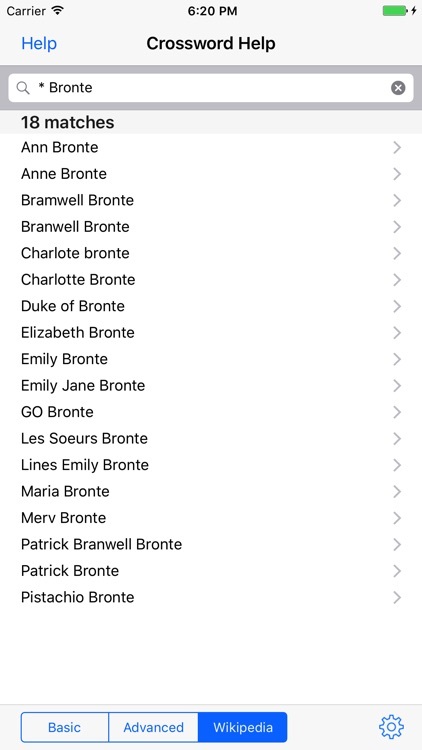 No Internet connection is required, but if you are online you can click on any word to quickly look it up in a variety of web references - turn your iPhone into an electronic crossword dictionary!